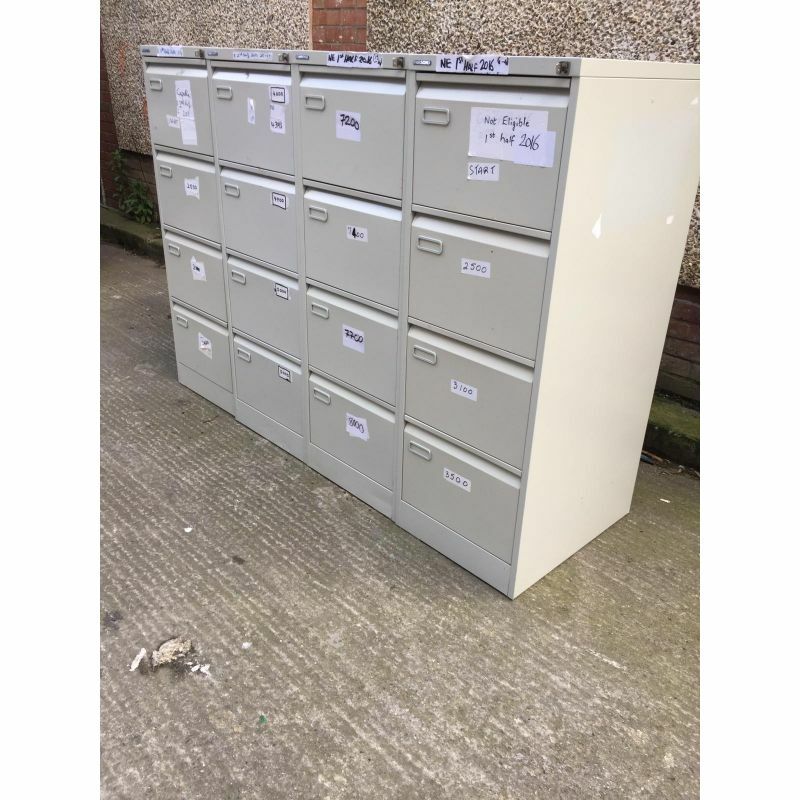 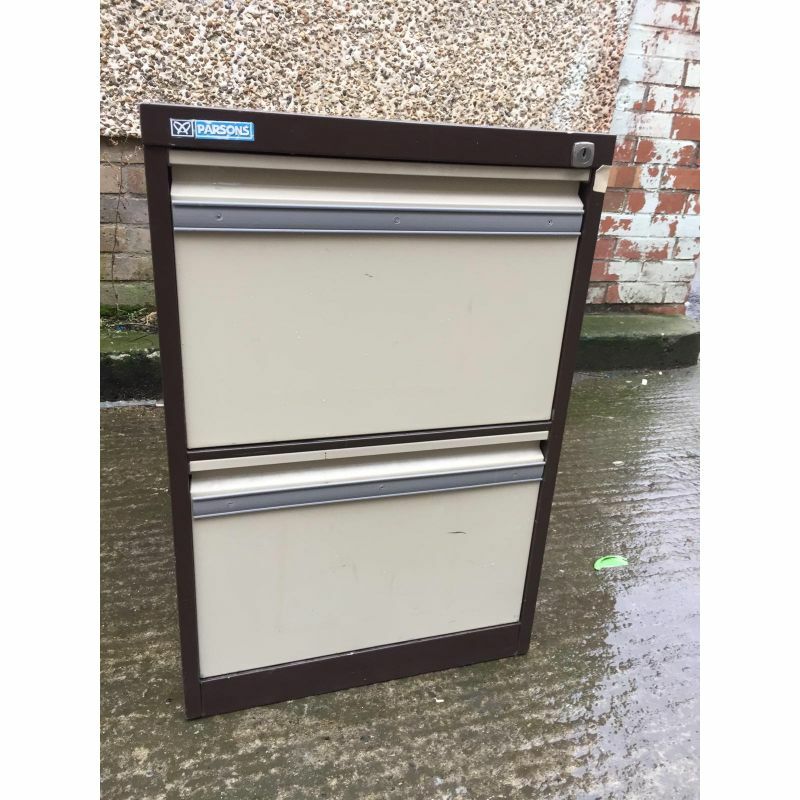 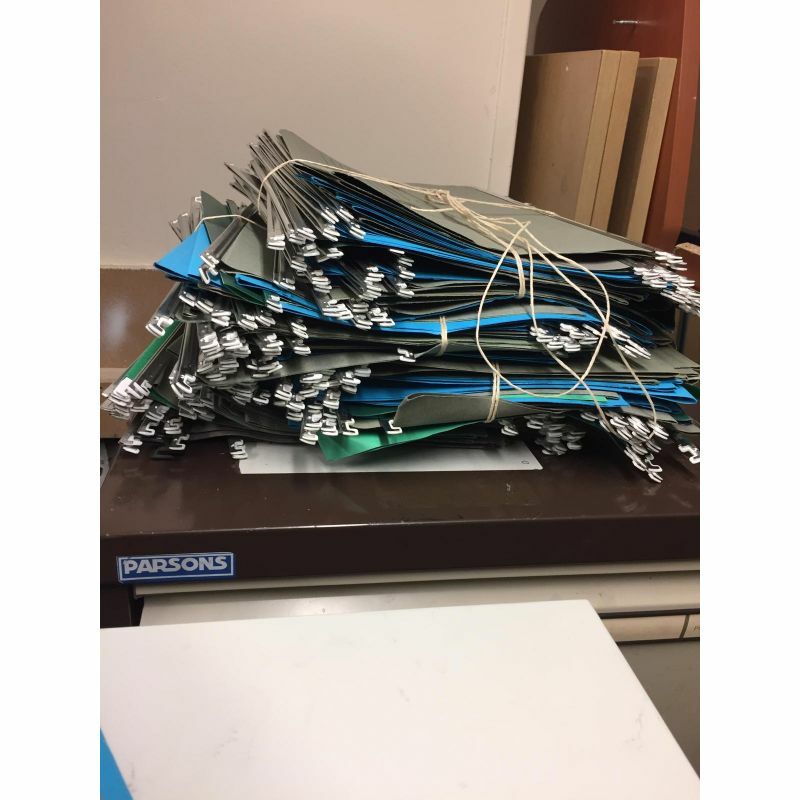 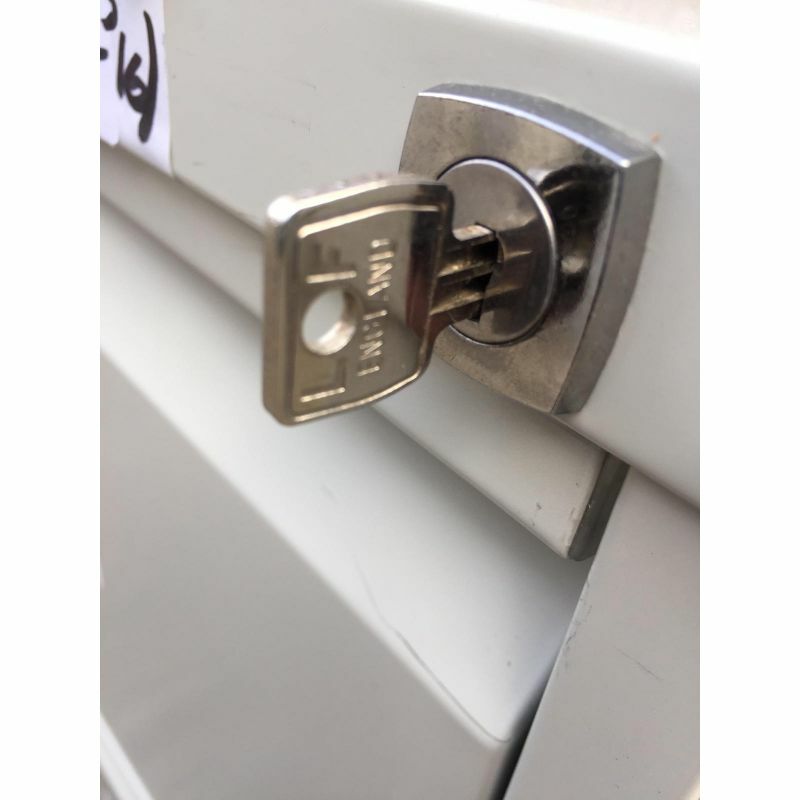 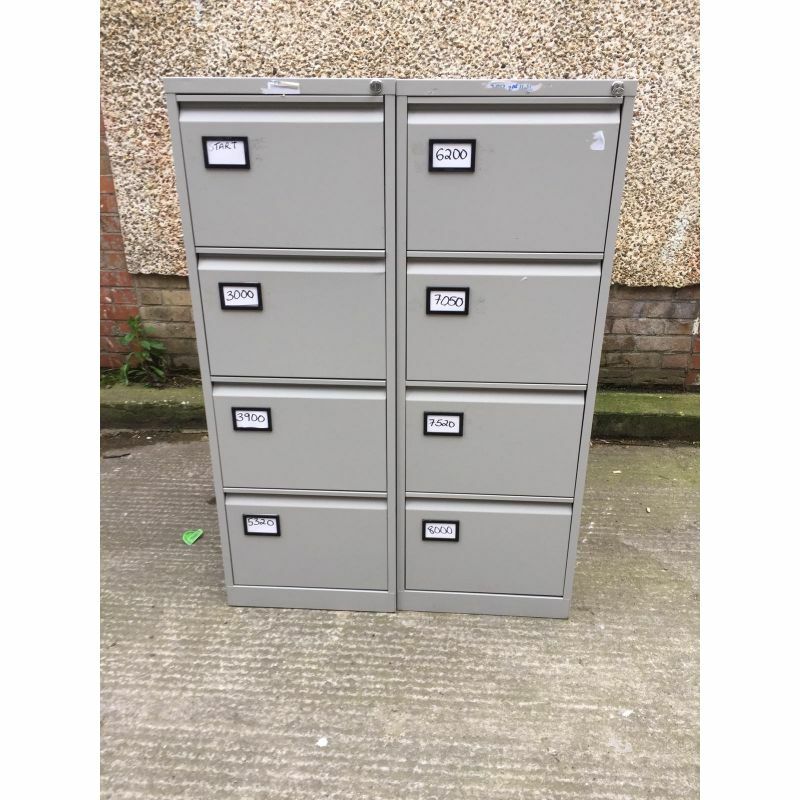 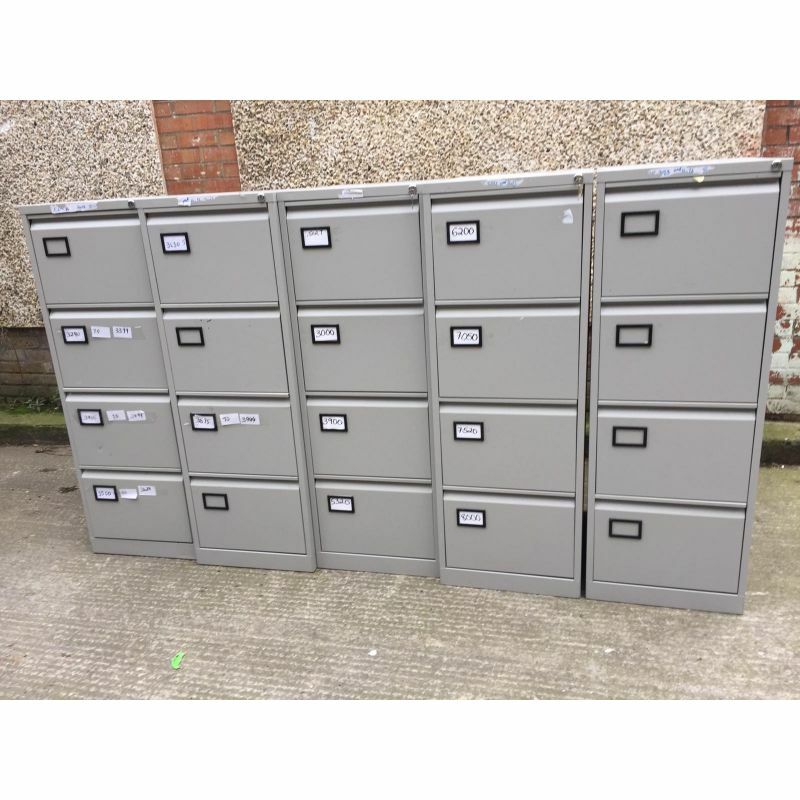 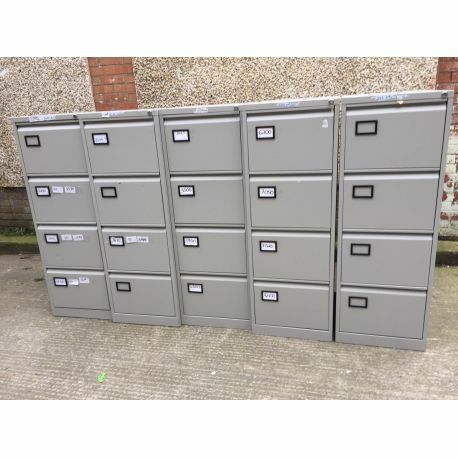 Large selection of 4 drawer filing cabinets; approximately 25 in stock at present. 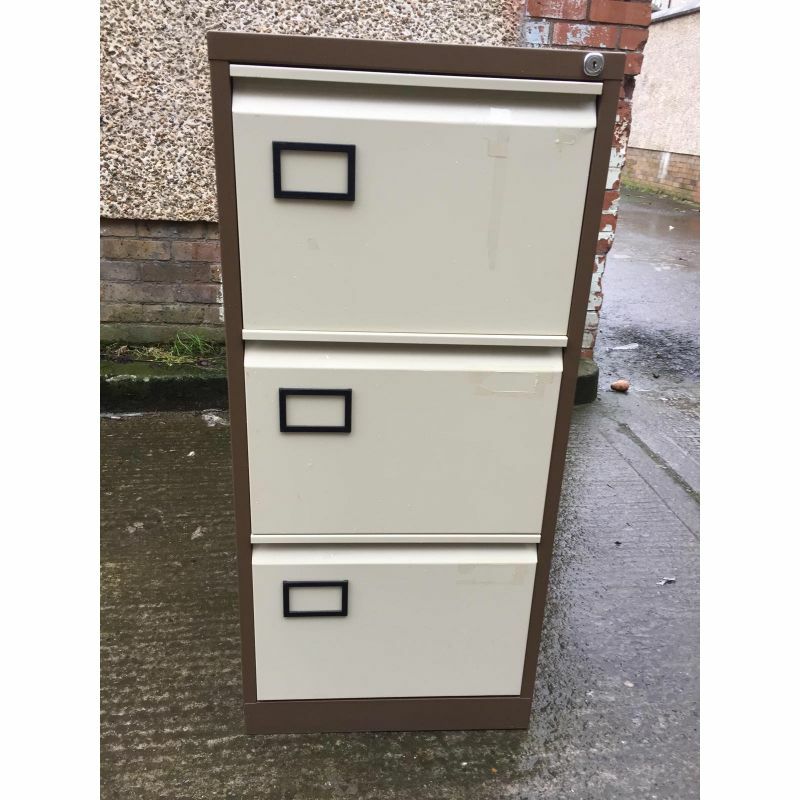 Will sell separately, €70 with key, €65 without key or in lots. 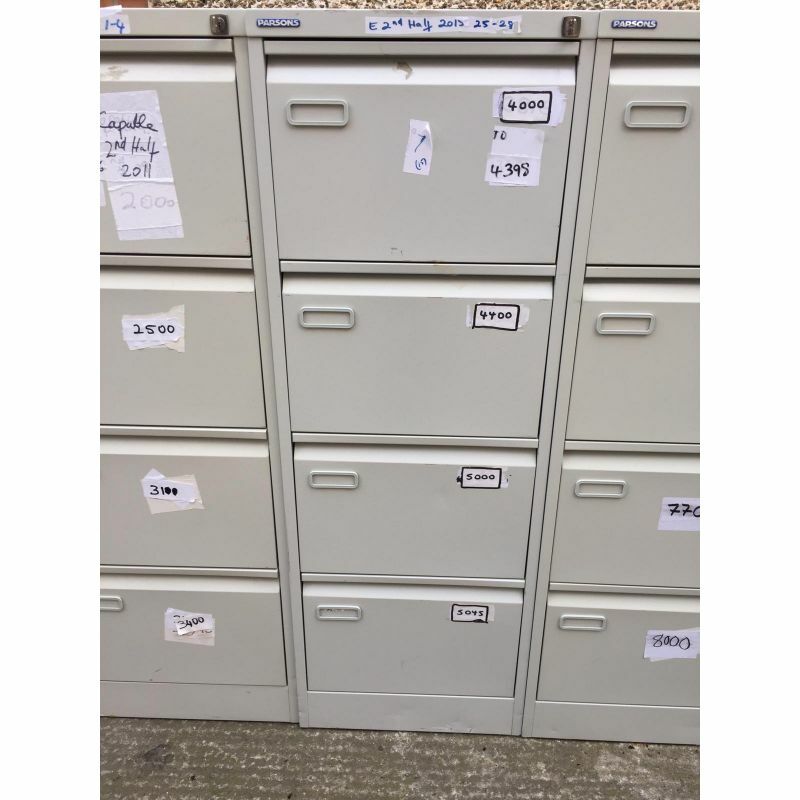 All cabinets are fully functional and in very good/excellent condition.